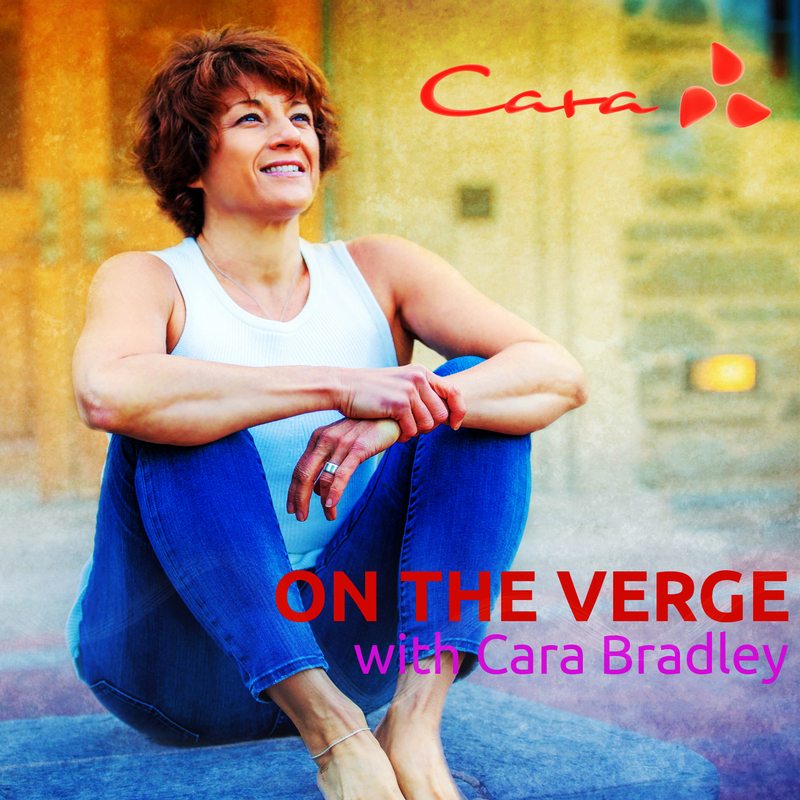 Enjoy a sample chapter of the audiobook version of On The Verge: Wake Up, Show Up, and Shine. Cara Bradley talks about the life shifting college track race that propelled her on a search for a way to realize her full human potential and how she found her answer on the verge. Download the full audiobook version read by Cara Bradley on Audible. Please Rate and Review! It will help me reach more folks. PrevPreviousWhat is Your Busy Mind so Busy Doing?